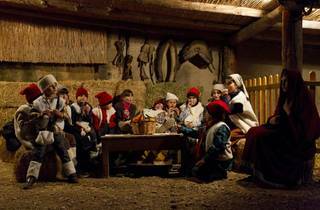 On 21, 22, and 28 December and January 4, you'll be able to see a show of living nativity scenes in Barcelona, with the collaboration of the Association of Living Nativities of Catalonia. 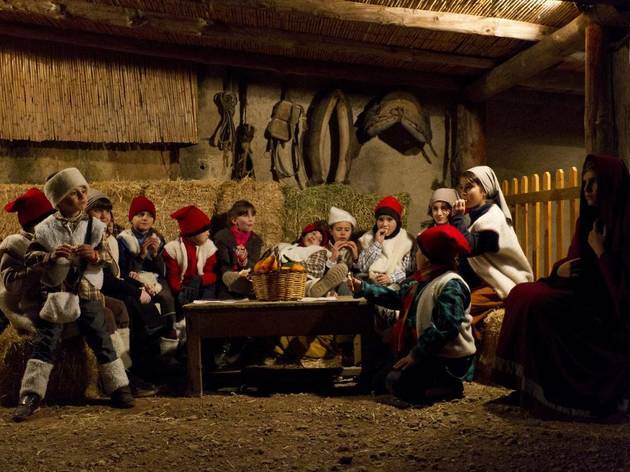 On each of these dates, a different village in Catalonia will perform its living nativity scene, with the participation of adults, youth and children from Linyola (Lleida), Prats de Rei (Anoia), Jesús (Tortosa, in Baix Ebre), and Sant Feliu del Racó (Barcelona). Theatrical representations of each of the nativities will be on twice each day: between noon and 2pm, and between 4pm and 6pm.